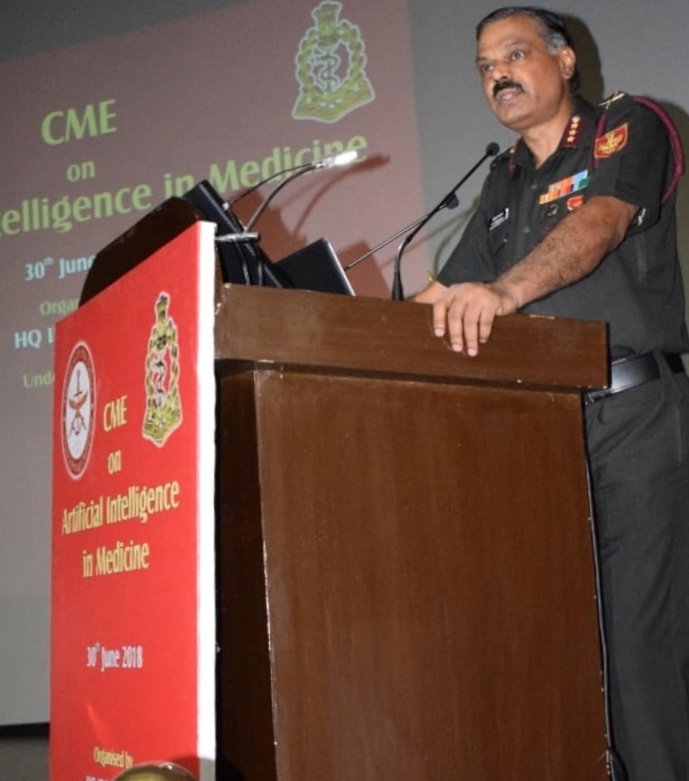 In order to stay relevant at the dawn of a new era of human civilisation, deputy chief of Integrated Defence Staff (Medical) Lt Gen CS Narayanan on Saturday highlighted the vital importance of medical professionals to keep pace with the rapid evolution of artificial intelligence and related technologies. 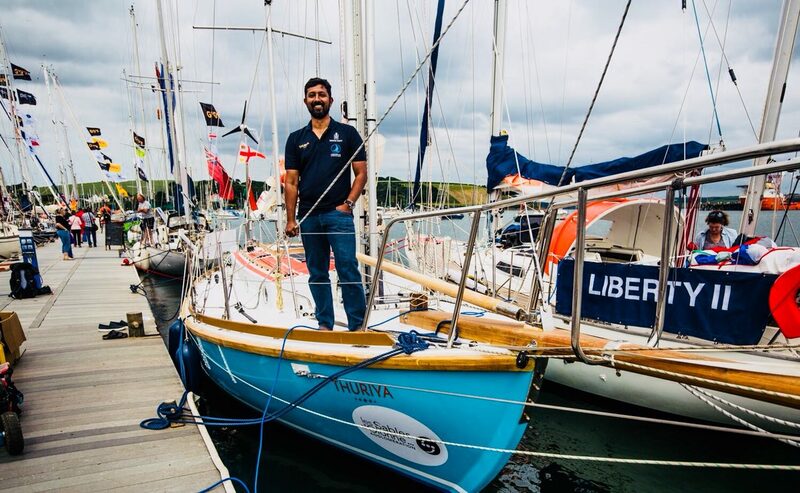 Months after a historic global circumnavigation by team TARINI (team of six Indian Navy women officer), Commander (Cdr) Abhilash Tomy is all set for the second solo circumnavigation of the globe that too in a non-motorized sailboat. Cdr Tomy sailed into Les Sabels d’Olonne in France a few days ago, in time for the July 1 flag-off of the 30,000-mile Golden Globe Race (GGR). 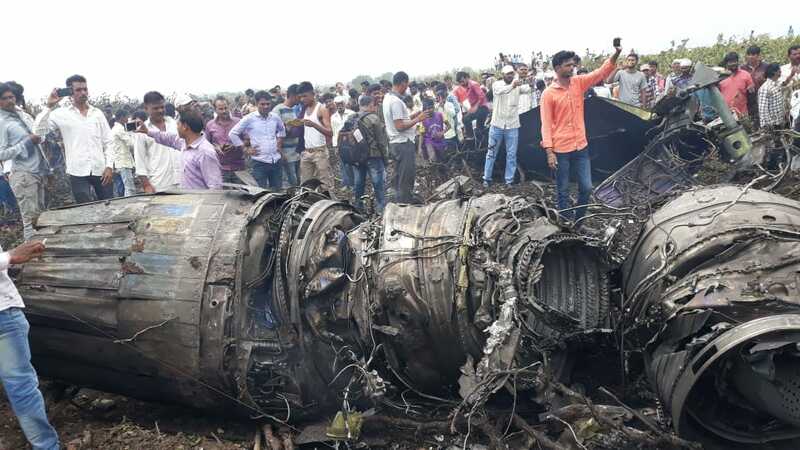 A Sukhoi jet crashed on Wednesday in Nashik of Maharashtra during trial routine sortie. Dismissing United Nation Human Rights Council’s (UNHRC) report of alleged violation of human rights in Kashmir, Army chief Gen Bipin Rawat on Wednesday termed the report as “motivated” and said there is no need to get concerned about it as the Indian Army’s human-rights record is above board. 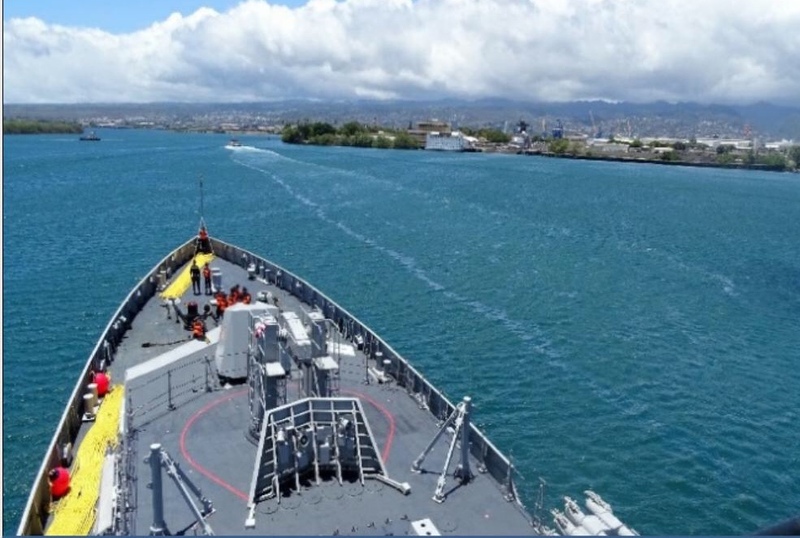 In pursuance of India’s Act East Policy and demonstration of its commitment to peace and prosperity in Indo-Pacific region, Indian Naval Ship (INS) Sahyadri on Tuesday arrived at Pearl Harbor, Hawaii to participate in the 26th edition of Exercise RIM of PACific (RIMPAC). 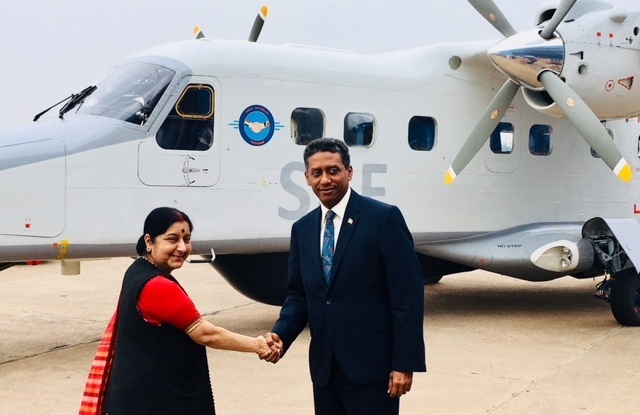 In an effort to boost the defence relations with Seychelles, India on Tuesday handed over a Dornier aircraft to visiting Seychelles president Danny Faure at Palam Technical Area here. 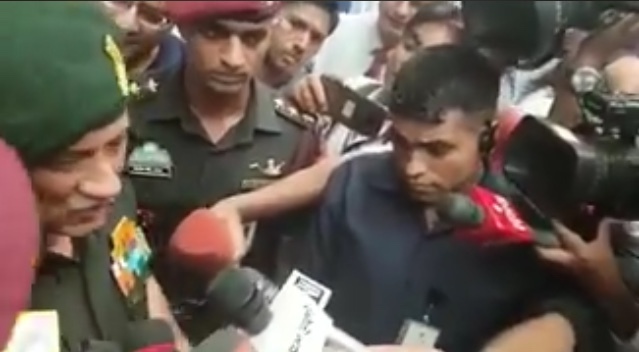 Defence minister Nirmala Sitharaman on Monday reviewed the overall security arrangements in Kashmir valley and preparedness of Amarnath Yatra, commencing from June 28. 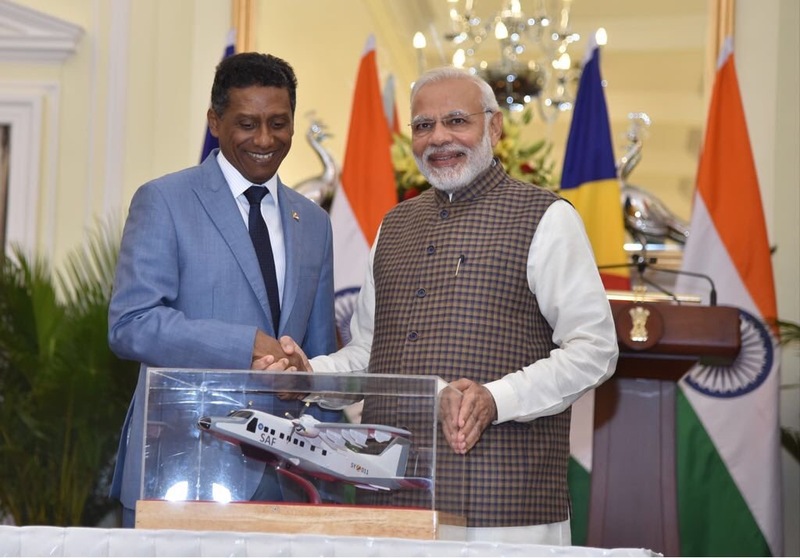 Aiming to take the defence ties to a newer height, India handed over a model of Dornier aircraft to the visiting Seychelles president, on Monday. India and Seychelles, on Monday, agreed to further expand bilateral cooperation and give further push in ties in multiple areas, including human resource development and capacity building. 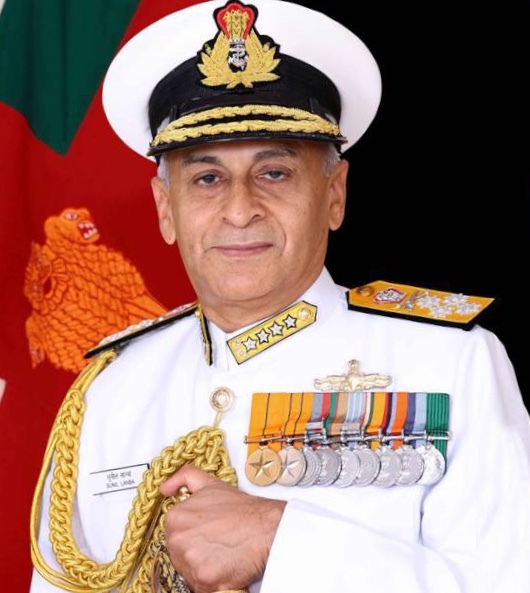 With objectives to consolidate the military ties and further explore new avenues for naval engagement between both the nations, Indian Navy chief Admiral Sunil Lanba on Sunday reached Dhaka in Bangladesh on a six day visit.